Lovely Girl Holding A Slice Of Lemon In Front Of Her Face And Smiling. 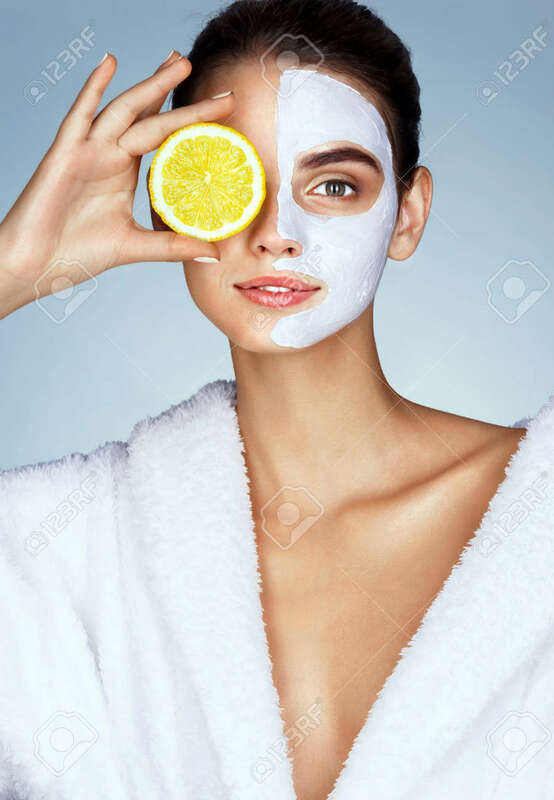 Photo Of Girl Receiving Spa Treatments. Beauty & Skin Care Concept Royalty Free Fotografie A Reklamní Fotografie. Image 71483287.